If you’re looking for a beast of a truck that continues to bring it year after year, then continue reading our Ford F-150 Review. While these updates are more esthetics, it does make it a little easier to spot a new 2018 model from earlier F-150 models. The base motor is now a 3.3 liter Ti-VCT V-6 vs the older 3.5 version. Ford also pairs the 3.3 with a 10-speed automatic transmission. 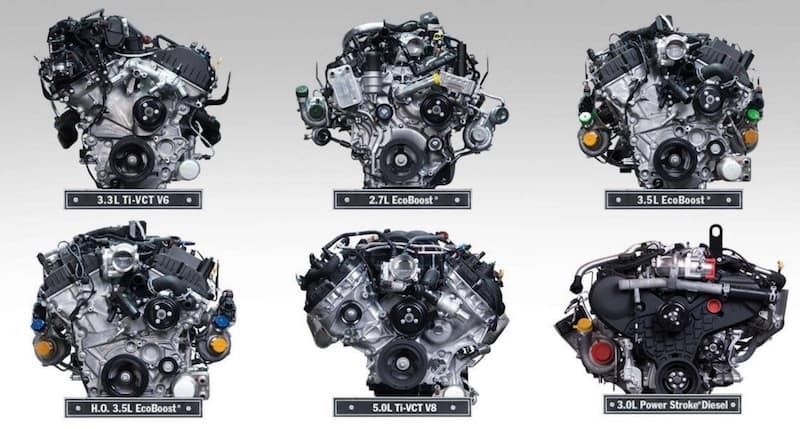 For those looking for a little boost in power, upgrade options include a 2.7-liter EcoBoost V-6, and a heavily revised 5.0-liter V-8 with increased horsepower and torque. Not to be left out, is an optional diesel engine. For the music lovers you can add a killer high-end Bang & Olufsen audio system and add 4G LTE Wi-Fi connectivity. 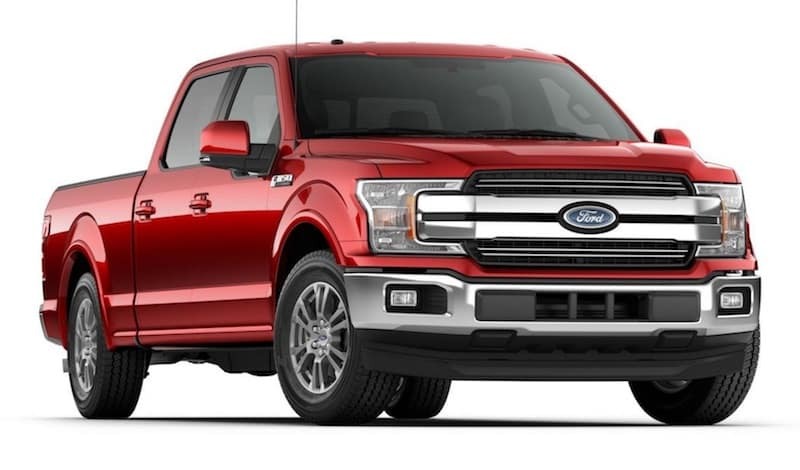 For the safety conscious, the Ford F-150 offers adaptive cruise control with stop and go functionality and a forward collision warning system. 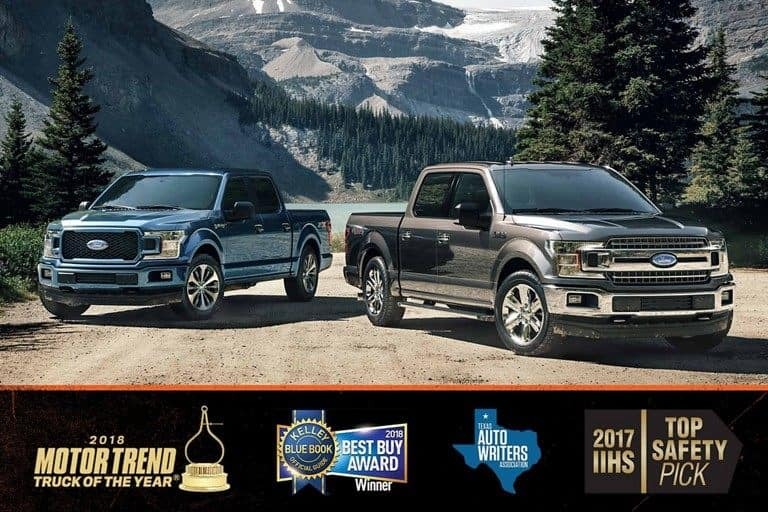 With so much to choose from, the Ford F-150 offers the truck buyer an almost limited less selection of options. For those who are budget conscious, the entry level F-150 with it’s 3.3 liter V-6 might be just the ticket. Starting around $28,675 new and a few thousand less for slightly used, it’s still a heck of a truck. Those who are on the opposite end of the spectrum, where money is no object, a completely decked out F-150 can be had for under $70k. 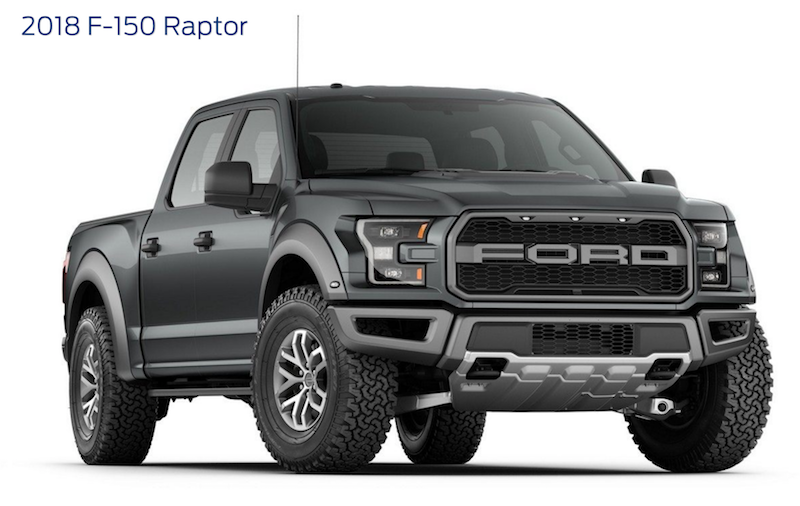 A better option however might the Ford Raptor or the Lariat with theirs killer looks and great reputation.